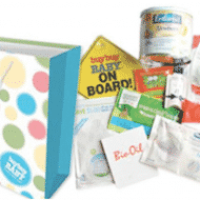 Get Many companies offer free baby stuff for expecting mothers and new mothers alike. It’s their chance to have you try their product to see how great it is. 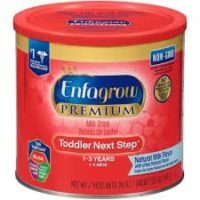 Most of the offers we find are for free baby things by mail – which means you won’t even have to leave your house. It will get delivered straight to your mailbox. Besides being convenient, trying out offers like this can save you a bundle. Any new parent knows how expensive baby things can be. 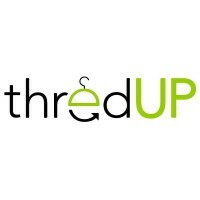 Once you realize how quickly the costs can pile up, deals and discounts can be a huge help. 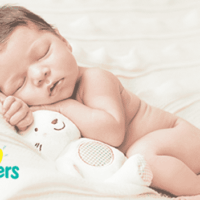 We check all over the web for free baby items and we list them here so you don’t have to go searching all over. 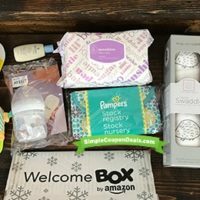 We post everything from free baby formula, bottles and diapers to toys, clothing and other products. 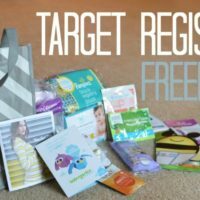 Whether it’s a free sample, a voucher/coupon or even a giveaway, we’ll post every legit baby product freebie that we can find so that you can stock up on all your baby supplies without spending a dime.